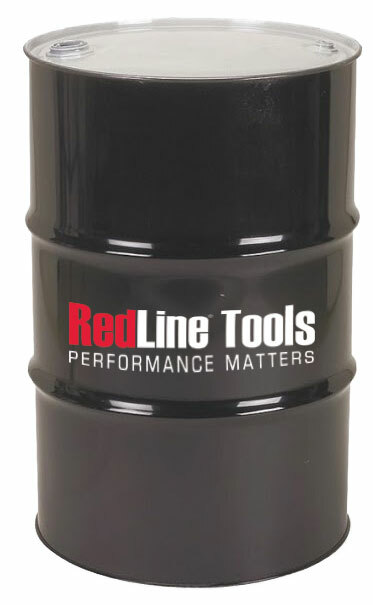 RedLine Tools is your source for high quality, specialty cutting tools, toolholders and metalworking lubricants. 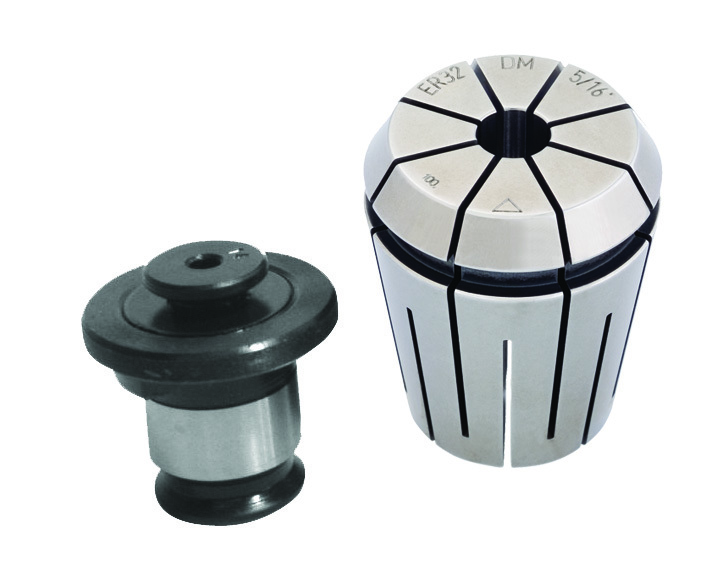 With over 22,000 products to choose from you are assured to get the best products for your application. 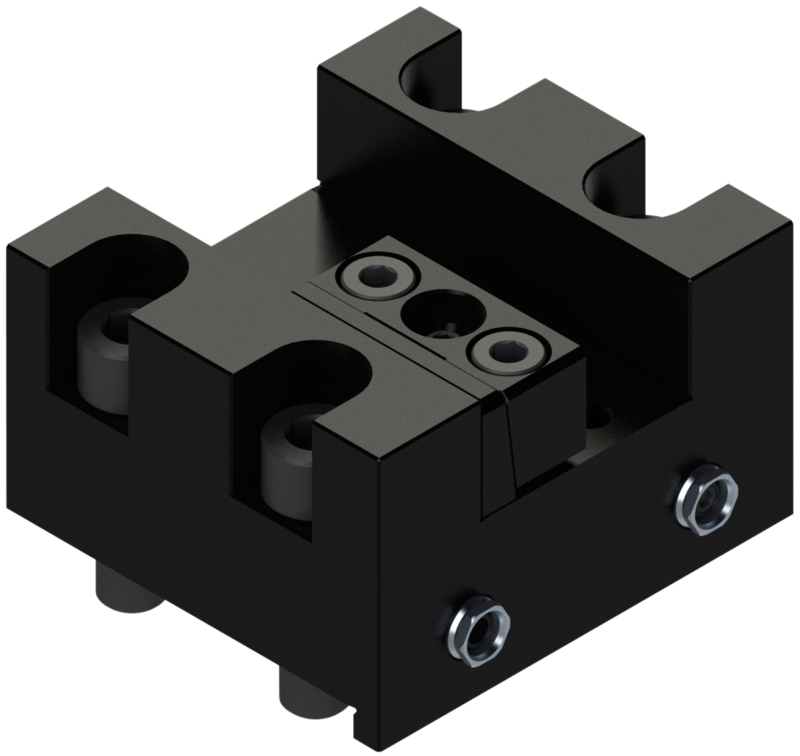 Our sales volumes allow us to have a large inventory and we are able to offer very competitive prices. 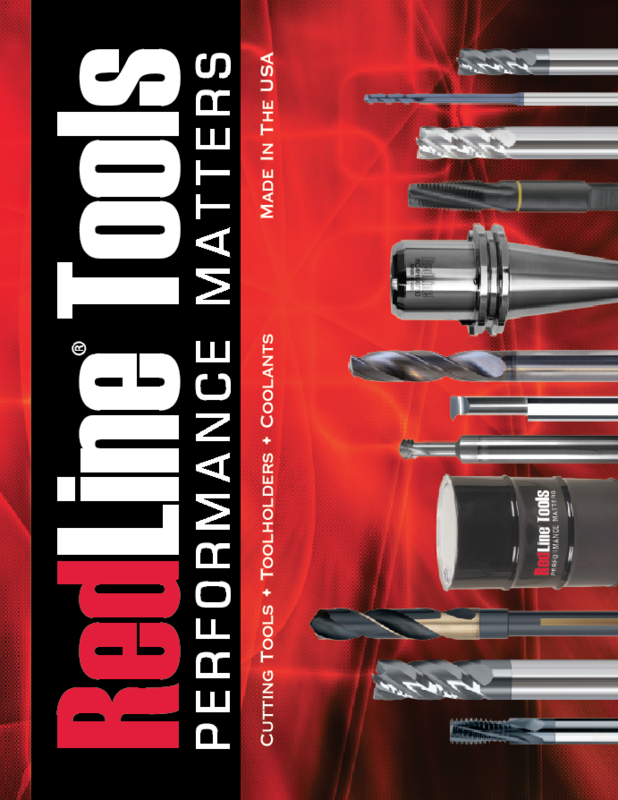 RedLine Tools is a brand of Productivity, Inc.
RedLine just released several new quality machine accessories and cutting tools to it's extensive portfolio of products. 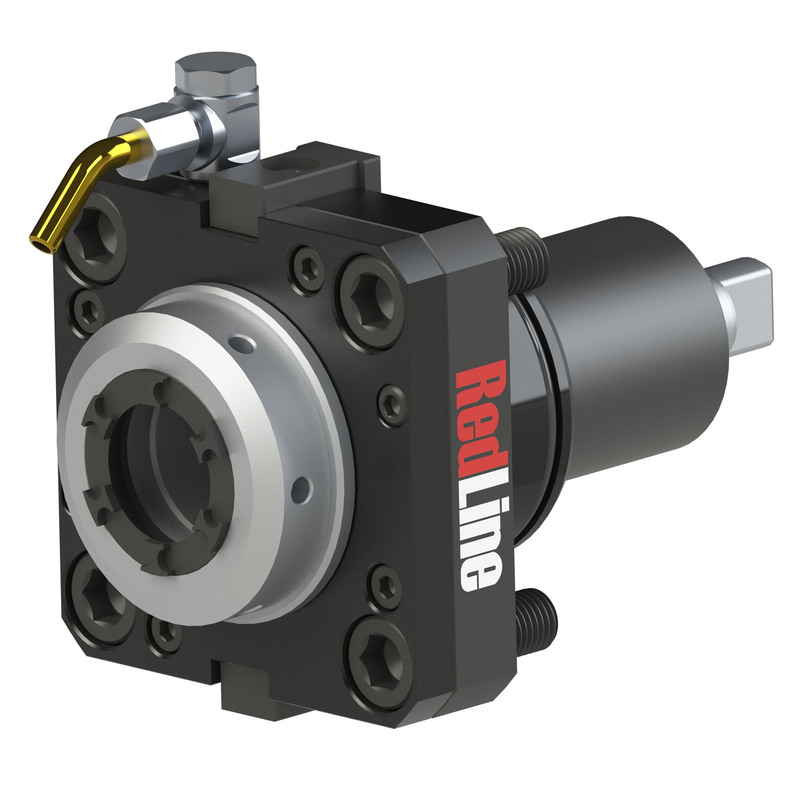 As the industry leader in quality and craftsmanship, these new advancements are guaranteed to make your job easier.